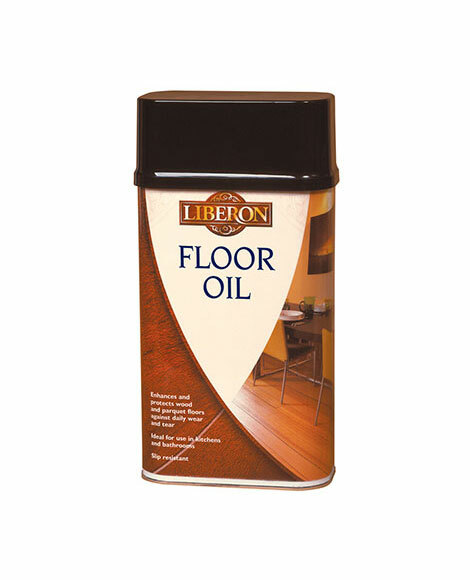 Professional Hard Wax Oil is a natural oil and wax-based formula that delivers a high-quality finish to interior flooring and furniture. 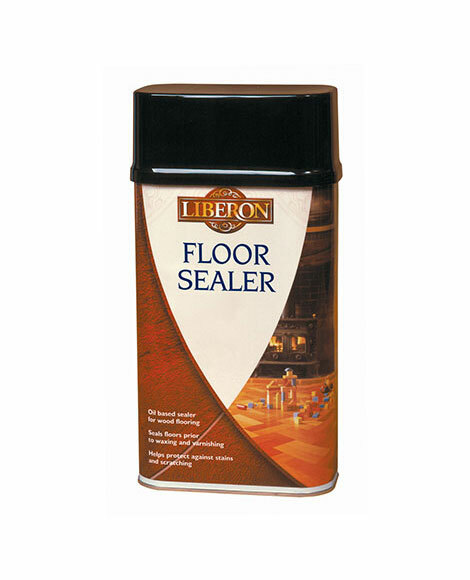 It provides resistance to water, stains and dirt, and is microporous providing a durable, even colouring and smooth surface to all wood types. Ensure the surface is bare, clean and dry. Sand the surface, clean it, and remove all dust with a tack cloth. Stir Professional Hard Wax Oil thoroughly before and during application. For best results, apply in conditions between 12 and 25°C out of wind. Apply Professional Hard Wax Oil in thin and regular coats with a large paint brush or a lacquer roller. Allow hard wax oil to be absorbed into the wood for approximately five minutes and polish by wiping off excess oil with a clean cotton cloth. Allow to dry between 8 and 10 hours before applying a second coat. Allow to dry for 24 hours before using the treated surface. For coloured hard wax oils, follow the same process but apply one coat of the selected colour followed by one coat of natural hard wax oil as a top coat. Maintain the surface with a slightly moist mop. 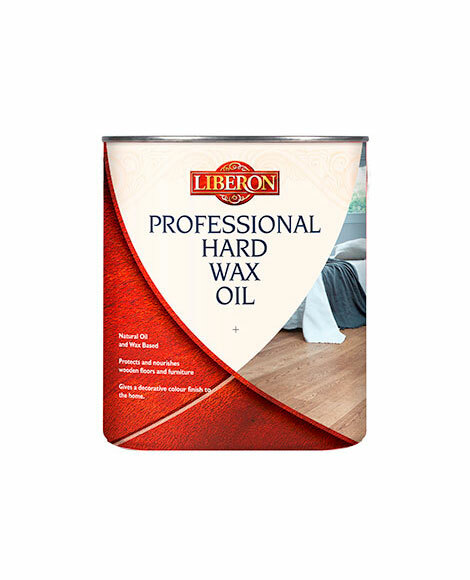 Rejuvenate by re-applying Professional Hard Wax Oil with a cotton cloth. The finished surface is influenced by the wood’s natural characteristics, therefore always test products first on a spare surface or an inconspicuous area to check colour, compatibility and end results.